New Price! Clean CARFAX. 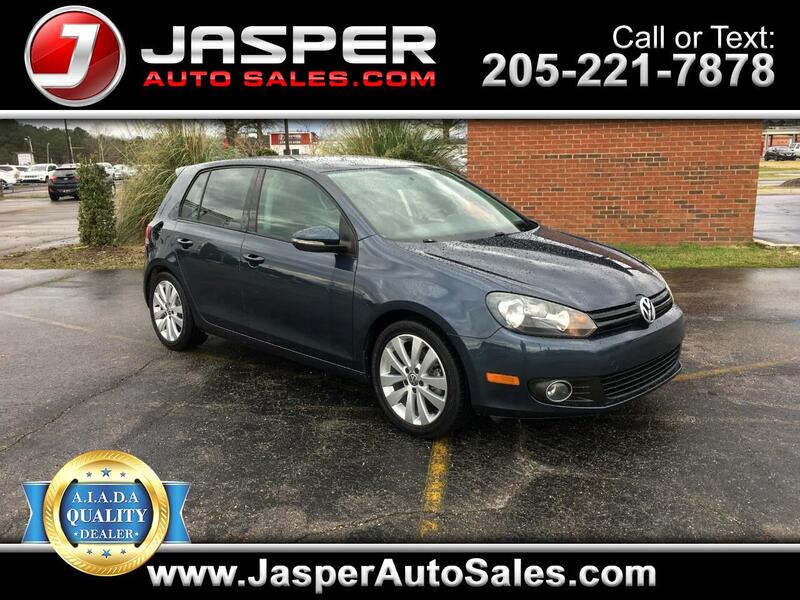 Blue 2013 Volkswagen Golf TDI FWD 6-Speed DSG Automatic with Tiptronic 2.0L 4-Cylinder Diesel CarFax Clean No Accidents, CarFax One Owner, Cloth.